What if there were an illness affecting a quarter of UK students? You can imagine the reaction: outcry, enquiries, the search for a cure and so on. At the very least, you would hope the illness gets adequate publicity and that those suffering get the support they need. One illness often mentioned in relation to students is meningitis. A nasty bacterial infection, it can result in hearing loss, kidney problems, loss of limbs, and in extreme cases, death. Freshers are now vaccinated against 4 bacterial strains, and there are ample posters warning of its signs, symptoms and dangers around. Data is hard to find but between 1999 and 2002, there were an average of 62 cases per year. Over the 4 years, there were 19 student deaths. What if we contrast this with mental health? In comparison, there were 146 student suicides in 2016. Around 25% of UK university students experience some form of mental health problem. The trend is increasing – the number of students disclosing a mental health condition was almost 5 times higher in 2015/16 compared to 2006/7. It is often hard to distinguish a true increase from improved support services, people feeling more confident to disclose problems etc., but the effect is undeniable. In 2014/15, a record 1,180 students who experienced mental health problems dropped out of university. Yet, it seems that the awareness of the risks posed by mental health problems is not proportionate to the evidently high prevalence of issues amongst UK students. 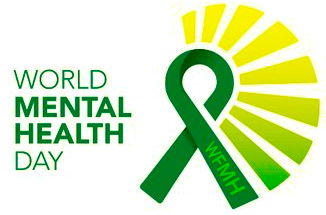 It is apt, then, that the theme for today’s World Mental Health Day is ‘Young People & Mental Health in a Changing World’. 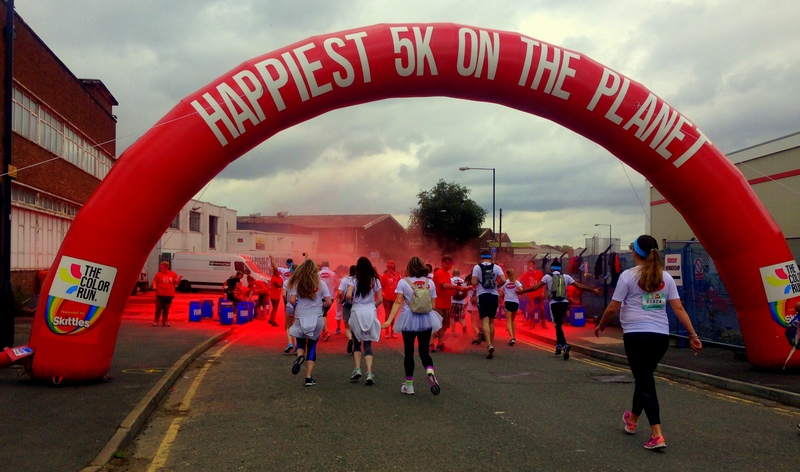 Through their campaigns, the World Federation for Mental Health aims to ‘create a larger audience, a greater impact and a unified voice for global mental health’. One of the many events going on across universities and SUs is at King’s, where their Athletics & XC Club are putting on their now-annual event ‘Outrun the Black Dog’. 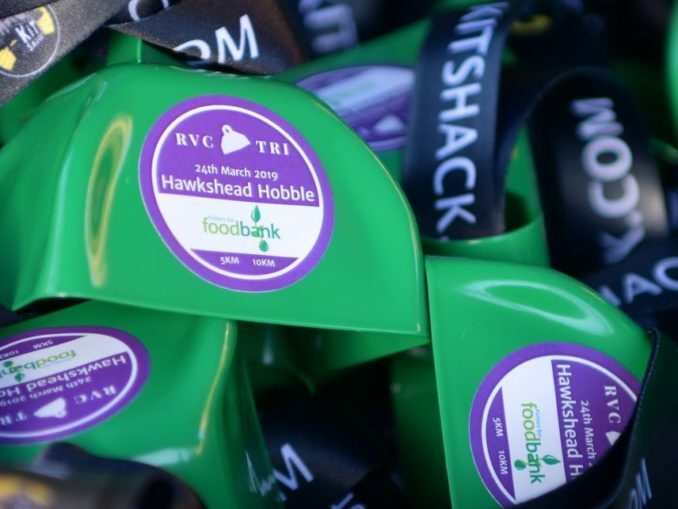 Through a sociable 5k run, they aim to introduce people to the benefits of running for those suffering from depression and other mental health issues, as well as highlighting support services available. King’s hope to see a great turnout today at Guy’s at 3:30. Bringing us onto athletics, one person who knows the power of running is LUCA founder James Findon. Last year, James wrote a frank and powerful piece about his own relationship with depression and athletics. Not only did he write how “running profoundly helped me when I was in my darkest hour”, but he also used his neuroscience background to explain exactly how exercise has the positive effects that it does on our brains. James is now running a project to investigate eating disorders amongst university athletes, so keep an eye out for his research! The evidence backing this up keeps coming; in August, a massive study found that increasing activity led to people having 1.5 fewer ‘bad days’ per month, whilst another review found that meeting recommended levels of exercise is also protective against depression, to the tune of 30%. Indeed, NICE now recommends that people with mild to moderate depression do 3 x 45-60 minute sessions a week as part of their treatment. The umbrella term ‘mental health problems’, can often become synonymous with depression. It is important, however, not to overlook other conditions which can equally affect students, such as anxiety, OCD and eating disorders. 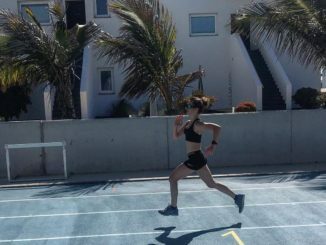 Catriona Rennison, a 4thyear medical student at UCL and keen runner, wrote about her experience of having an eating disorder earlier this year. In a compelling and widely shared piece, Catriona very honestly told of her struggles to conflate her athletic goals with her struggles with disordered eating. This is so relevant for us as the LUCA community, since eating disorders can be very common in runners, especially women. She ended by saying “look out for yourselves, and your friends too. If something doesn’t seem right, speak up”. This is true for any mental health issue – friends are those who are the first to notice small changes that could indicate something is wrong, and are often the first support that someone will turn to in times of need. So this World Mental Health Day, please make sure that you and your friends are ok. To quote Catriona, “speak up, speak out, but above all, know this: there is hope”. How can I get into running? NHS Couch to 5k is a podcast series which starts you off with run-walk intervals and builds you up to running a 5k over time – great to introduce you to running or get you started after a break. After that, parkrun is a free 5k run which takes place every Saturday morning at 9am in parks across the world. All you need to do is register at www.parkrun.org.uk/register , print your barcode off and run! 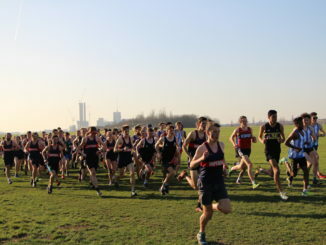 Your university athletics club (find it here) will help you improve your running and you’ll meet loads people from other years and courses whilst getting fit. Through them, you can enter…. 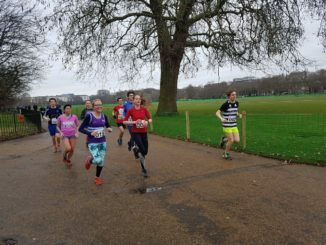 LUCA races – we organise 5 cross-country races, an Indoor Championships, 3 outdoor track & field meets and the London Students’ Run. 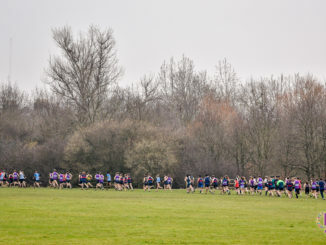 We’re starting cross country season soon so come and give it a go! 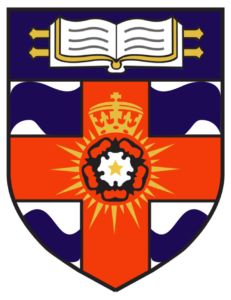 You can find your university’s physical & mental health services at: london-athletics.com/clubs/runmyclub/your-health/. Alternatively, check your student union’s website or health centre. If someone needs urgent care, call NHS 111 if it’s not life threatening. If you or someone else is extremely distressed or experiencing suicidal feelings, you can call the Samaritans on 116 113. You can also go to mind.org.uk and click the yellow ‘I need urgent help’ button. In an emergency, call 999 or go to A & E. This may be if you feel like you might act on suicidal thoughts or you’ve seriously harmed yourself. A mental health emergency should be taken as seriously as a medical emergency.